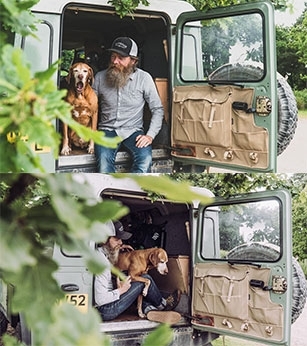 Re-introducing the TYGAN material to Exmoor Trim, find out how and why we wanted to reproduce this fabric for our products. 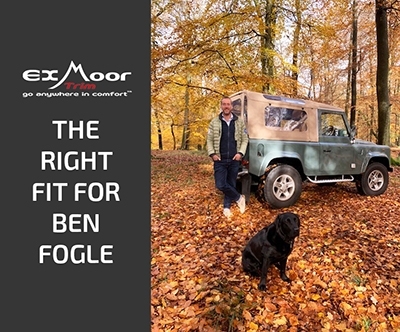 The award-winning broadcaster and adventurer Ben Fogle's Land Rover has been into Williton recently getting a Landy make-over. 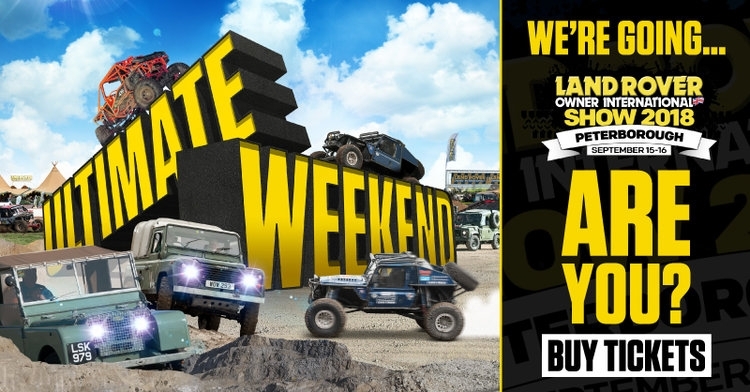 Who's going to the Land Rover Owner show this year? 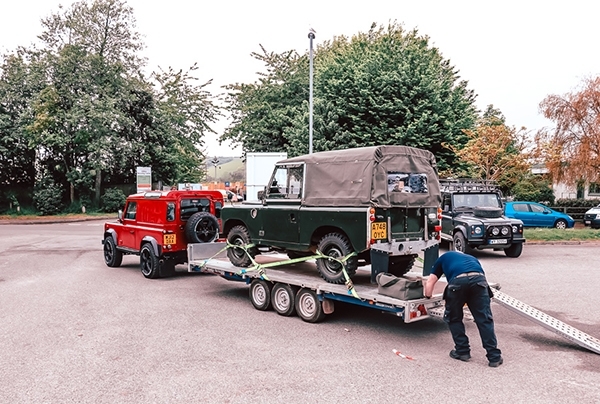 Find out where Exmoor Trim will be based and WIN a pair of Heritage seats and x2 Tickets to the LRO Show, find out how inside! 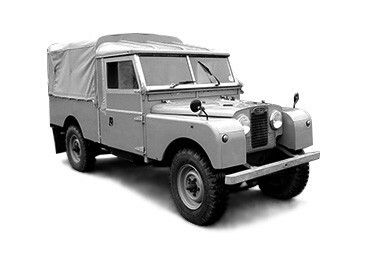 Join our Land Rover community where you can find the latest products, pictures, competitions and memes! Make sure to put #ExmoorTrim in your text to be featured. 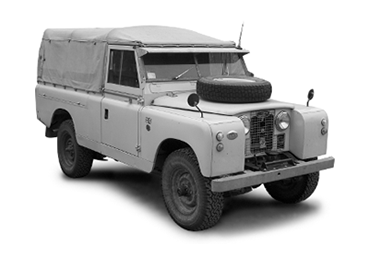 What do you think about first when it comes to the interior of your Land Rover? Is it the safety of your belongings? The style and comfort of the interior? 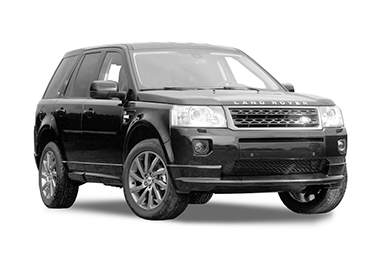 Or is it about practicality - the size, weight, height? 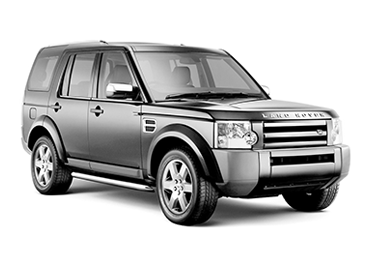 Discover what everyone says and how we've come up with the all-rounder product. 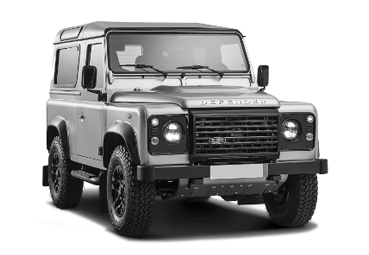 Last week we shared a picture of newlyweds Kit Harrington - Games of Thrones star (Jon Snow - King of the North) and his co-star Rose Leslie jumping into a Land Rover Defender 90, so we decided to take a look into what other celebrities choice of Land Rover is. 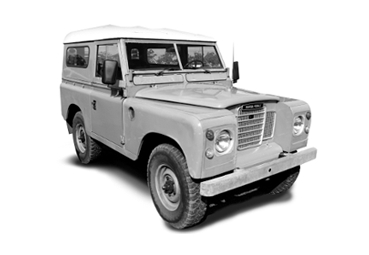 From royalty to football star David Beckham, everyone quite rightly seems to love a Land Rover! 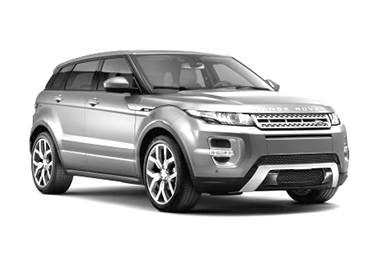 The Largest parade of Land Rover/Range Rovers is taking place this Saturday 30th June 5pm. 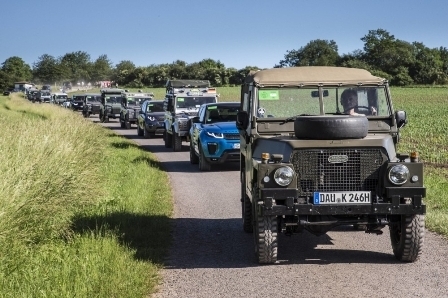 The record to beat featured 632 vehicles and was achieved in Germany in May 2018. And we're off to the Devon County show!